DC Long Distance Movers. Every effort has been taken to ensure the accuracy and reliability of our partners, products and services; however you are using these services at your own discretion. We will not now or in the future reimburse you for any reason for any money or time lost when using the DC Long Distance Movers site or the Company's products and services. 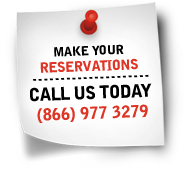 DC Long Distance Movers make no claim regarding income guarantees or results from using its services or any partner services. 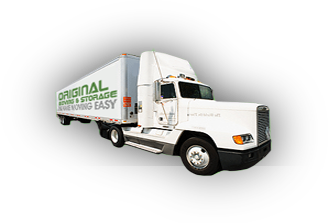 You are joining DC Long Distance Movers as a member on your own free will. DC Long Distance Movers is not affiliated with Keynetics Inc. in any way, nor does Keynetics Inc. sponsor or approve any DC Long Distance Movers product. Keynetics Inc. expresses no opinion as to the correctness of any of the statements made by DC Long Distance Movers on this Website.